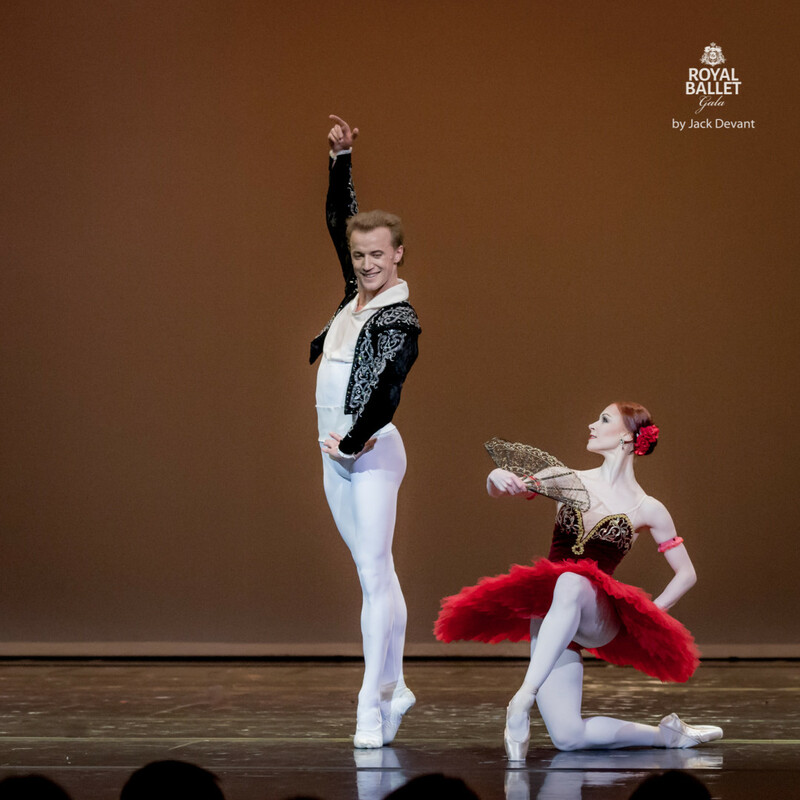 Denis Matvienko and Elena Yevseyeva (also written Elena Evseeva) in Don Quixote pdd, music Ludwig Minkus and Riccardo Drigo, choreography by Marius Petipa, new version by Aleksander Gorsky. Shot on 24.10.2015 in Nordea Concert Hall, Tallinn. Elena Yevseyeva (also Elena Evseeva, Rus Елена Евсеева) is currently Soloist with Mariinsky Theatre. She was born in Izhevsk. In 2001 she graduated from the Vaganova Academy of Russian Ballet (class of M. A. Vasilieva). From 2001 to 2008 she was a soloist with the Mikhailovsky Theatre, joined the Mariinsky Ballet Company in 2008. Denis Matvienko (Rus. Денис Матвиенко) is principal of Mariinsky Theatre. He was born in 1979 in Dnepropetrovsk, Ukraine. From 1989 to 1997 he studied at Kiev State Choreographic School. At June 1997 became the principal ballet-dancer of National opera and ballet theatre of Ukraine. From March 2001 to March 2002 he worked at Mariinsky Theatre (St. Petersburg) as the leading ballet dancer. At January 2003 Denis returned to Kiev state theatre of opera and ballet as principal dancer. From October 2007 to March 2009 Denis was a principal dancer of Mikhailovsky Theatre, St Petersburg, Russia. 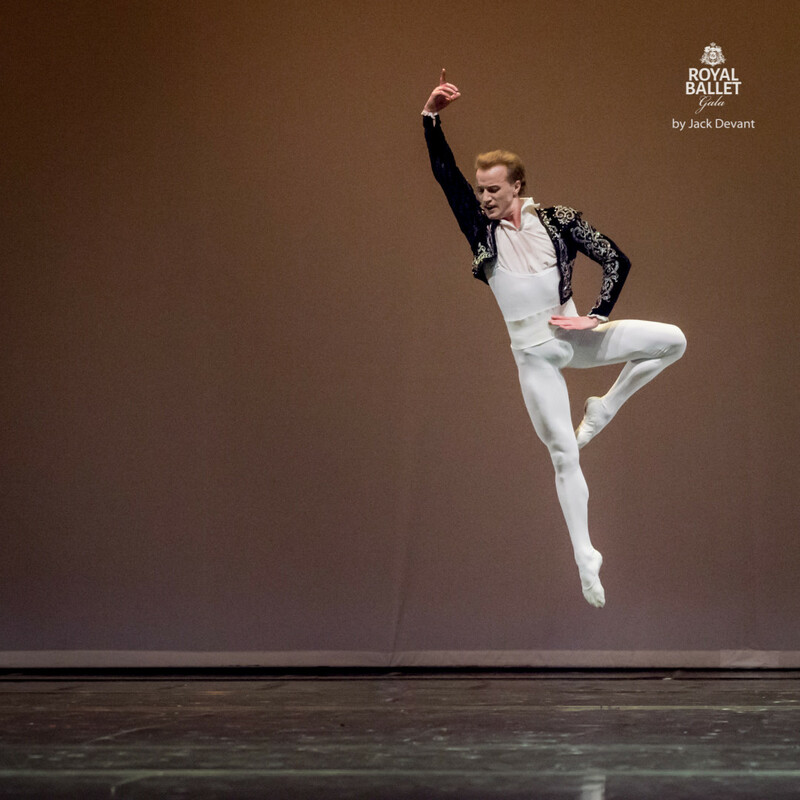 Starting from March 2009 – principal dancer of Mariinsky Theatre, St. Petersburg, Russia. 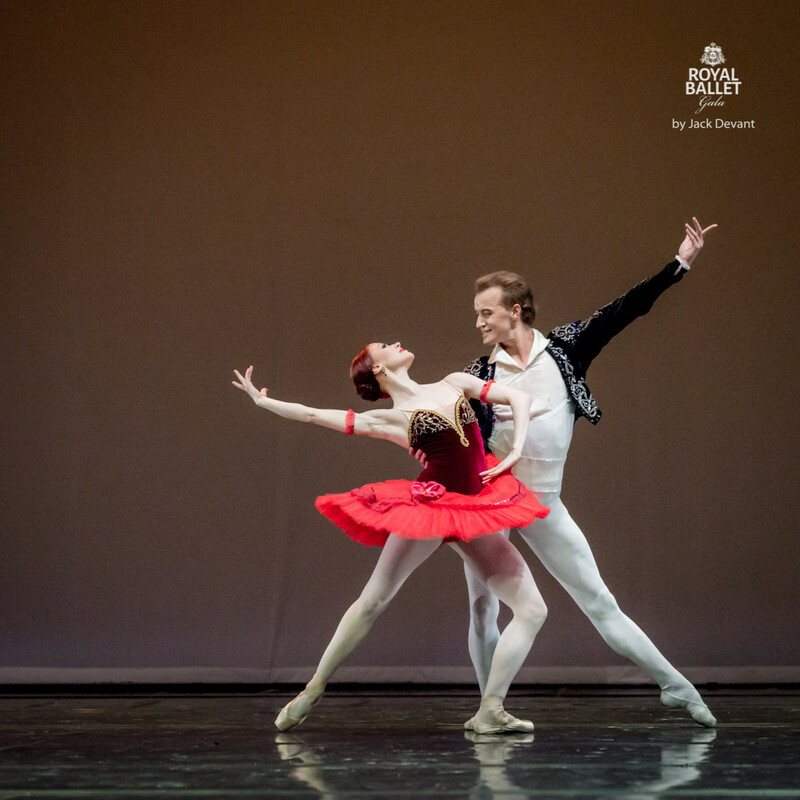 Photos by Jack Devant ballet photography © with kind permission of the Royal Ballet Gala and Nordea Concert Hall, special thanks to Mr. Sander Sellin.